Piedmont Church’s annual gift to our community. This free 2-day event features local school choruses, orchestras, and bands performing holiday music, inflatable jumpers for kids, crafters offering hand-made gifts, and the only Snow Tube slide in Cobb County! 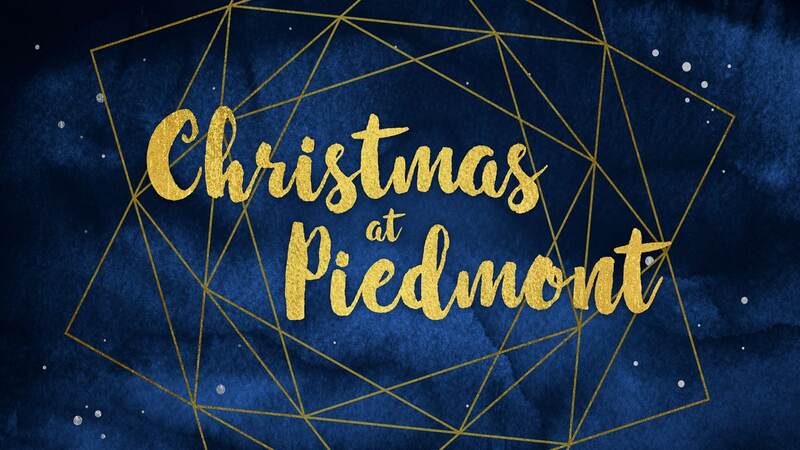 You won’t want to miss a minute of Christmas at Piedmont. Friday, December 7th from 4 – 10pm and Saturday, December 8th from 9am – 5pm. Piedmont Church, 570 Piedmont Road, Marietta, GA 30066.